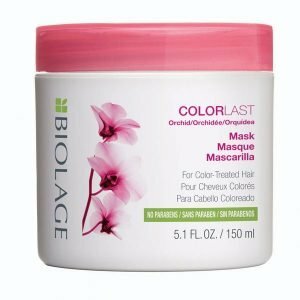 Mascara Biolage Colorlast x 150 Gr. 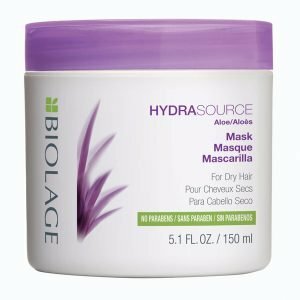 Mascara Biolage Hydrasource x 150 Gr. 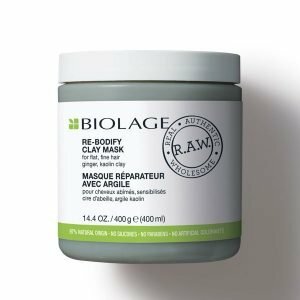 Mascara Biolage R.A.W Re-Bodify x 400 Ml. 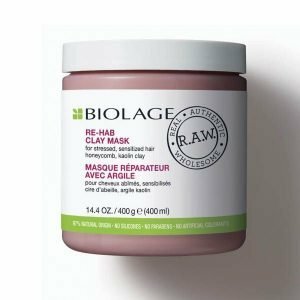 Mascara Biolage R.A.W Re-Hab x 400 Ml. 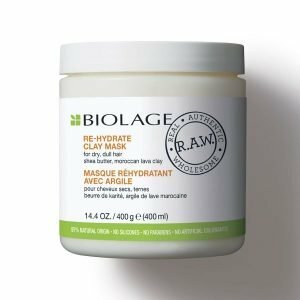 Mascara Biolage R.A.W Re-Hydrate x 400 Ml. 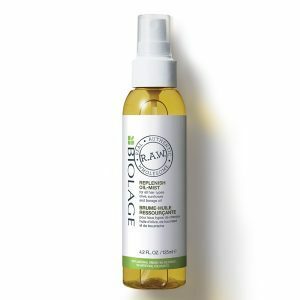 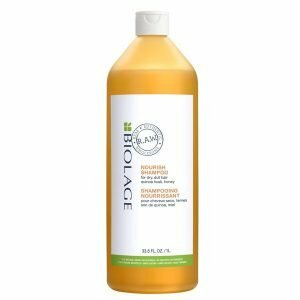 Serum Biolage R.A.W Replenish Oil – Mist x 125 Ml. 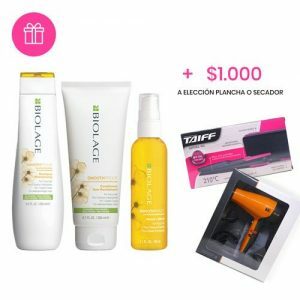 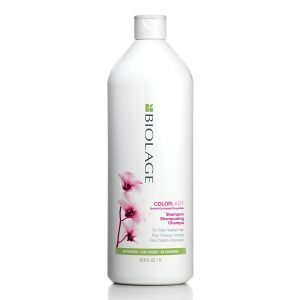 Shampoo Biolage Colorlast x 1000 Ml. 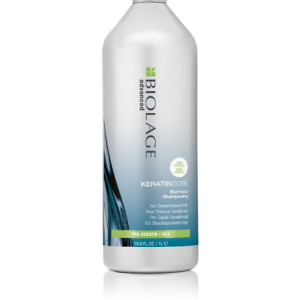 Shampoo Biolage Fiberstrong x 1000 Ml. 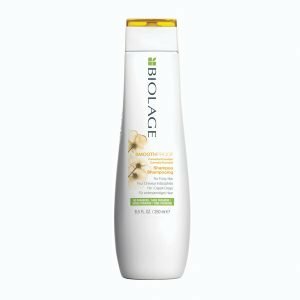 Shampoo Biolage Fiberstrong x 250 Ml. 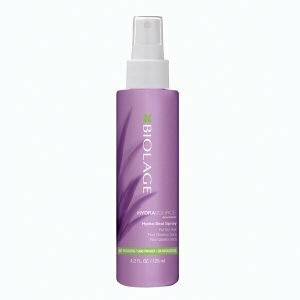 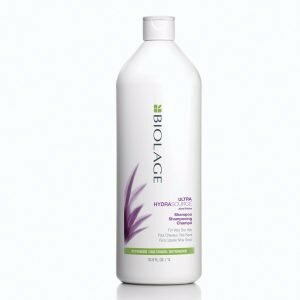 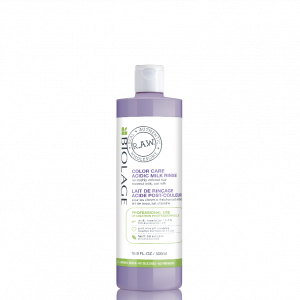 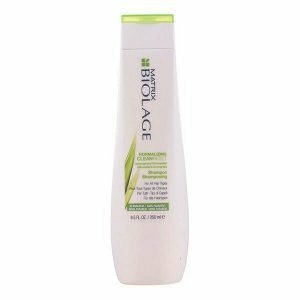 Shampoo Biolage Hydrasource x 1000 Ml. 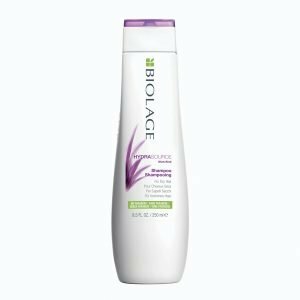 Shampoo Biolage Hydrasource x 250 Ml. 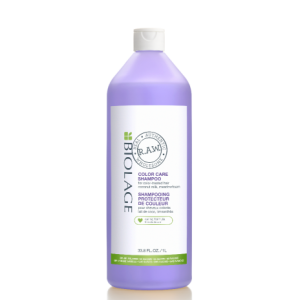 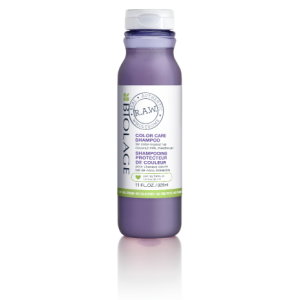 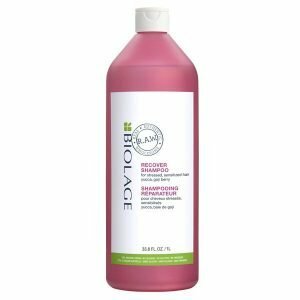 Shampoo Biolage R.A.W Color Care x 1000 Ml. Shampoo Biolage R.A.W Color Care x 325 Ml. 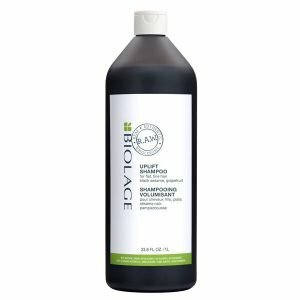 Shampoo Biolage R.A.W Nourish x 1000 Ml. 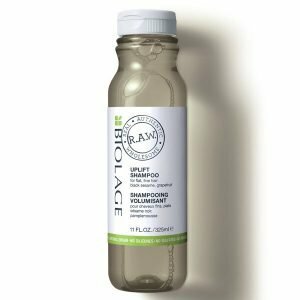 Shampoo Biolage R.A.W Nourish x 325 Ml. 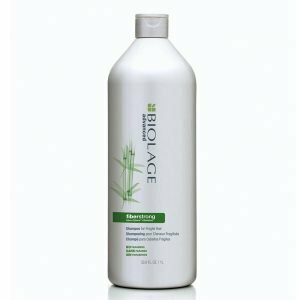 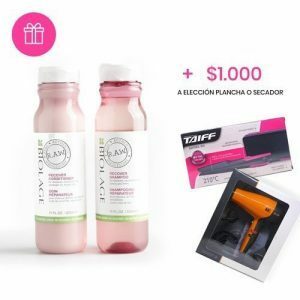 Shampoo Biolage R.A.W Recover x 1000 Ml. 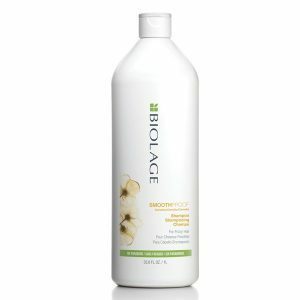 Shampoo Biolage R.A.W Recover x 325 Ml. 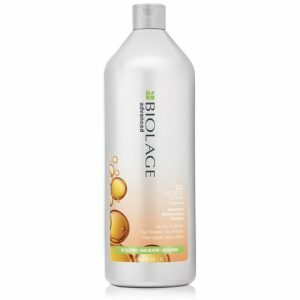 Shampoo Biolage R.A.W Uplift x 1000 Ml. Shampoo Biolage R.A.W Uplift x 325 Ml. 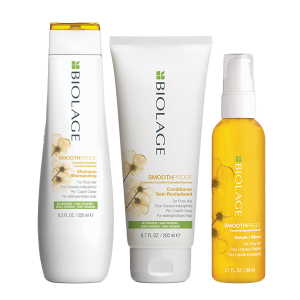 Shampoo Biolage Smoothproof x 1000 Ml. 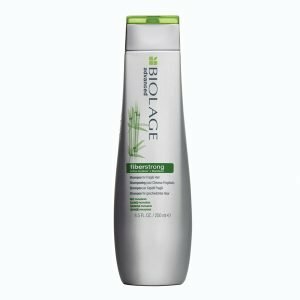 Shampoo Biolage Smoothproof x 250 Ml. 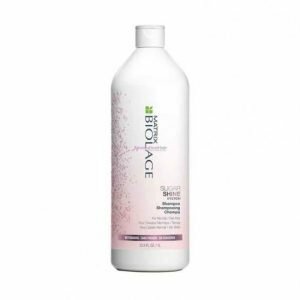 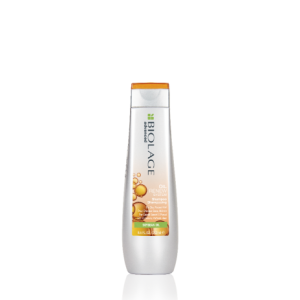 Shampoo Biolage Sugar Shine x 1000 Ml. 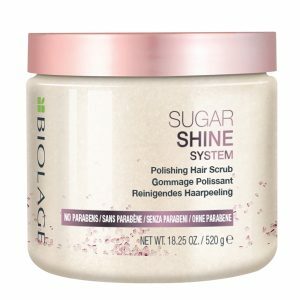 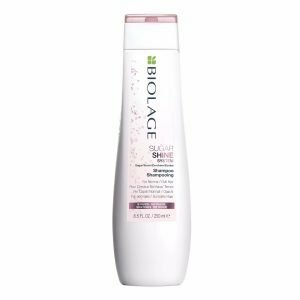 Shampoo Biolage Sugar Shine x 250 Ml.